Our life is full of different interests these days. The fast pace, there is a lot to get done, the routine is intensive, the days goes by fast and before we notice another week is over which was sometimes good and sometimes less. And what happens on the way? When will we feel a sense of accomplishment or progress? How would we know that we progressed to the place we want? How would we accomplish our dreams and things we want to make happen? The keyword here is planning! 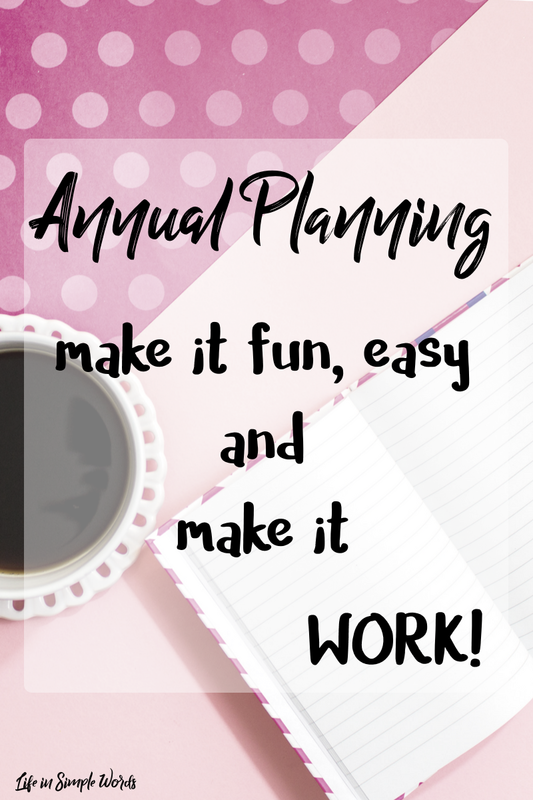 My name is Adi Maor Siso and I am happy to be a guest on Michal’s blog to give you some tools that will help you to look to next year and make the best of it with good planning. It does not matter if you are an employee, self-employed or a full-time mother, what counts is the ability to look forward, to understand where you want to proceed, and to do the actions on the way there. Especially with today’s pace of life. What can go into this planning? Lots! Personal and professional goals that you want to accomplish, vacations or traveling abroad, courses and studies that you want to invest in, personal growth, family changes and more. Another important thing about planning and annual planning, in particular, is that every plan is a basis for changes! A plan is not supposed to tie us. On the contrary! A good plan will allow you to maintain flexibility, but also will keep you in focus on the things that are important to you and that you “don’t get to”. 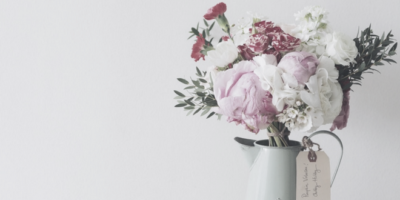 The reason that you do not get to them is that they are not in your focus. An annual plan will solve this problem. It will be your path and according to what you have chosen to put the focus on, you will be able to have better decisions and make a better use of your time. So, how do you do it? How do you build an annual plan? What is most important for you this year? When you will look back on last year, what will you be glad to see that happened? Many times we tend to load ourselves with lots of things without stopping for a moment and understanding what really is important to us. So what really is important to you? Choose several key aspects of your life (for example: personal, professional and family) and define for yourself what is most important in these areas. This is the starting point for everything you will define for yourself later. After you define where you want to get, now it is possible to think about the steps on the way there. What steps will you need to go through in order to get to where you want to be? Define the steps, you do not have to order them on a timeline yet, just to understand and break them down. This is an important step in the planning process, breaking down something abstract to clearer steps along the way. Look on to next year and mark on your calendar your anchors, which limitations or other things that are happening and require a reference. For example, holidays, family vacations and when it is right to take them, other family constraints, moving or anything that should be taken into account. Now it is the fun part – take a white sheet of paper, draw 12 empty boxes which represent the months and start playing with the pieces of your puzzle on your way to your annual goal. Take all the things you wrote in section 2 and organize them on the monthly boxes. It can be with a pencil so you will be able to erase them if necessary or taking post-it notes and putting them in the order you want. Change them around until you are satisfied with the order and its logic. How will you know that it makes sense? Mostly it is best to deal only with one new project each month. There will always be other things that continue or happen in this month, therefore you do not want to add more than one new project that takes a lot of your attention and focus. When you are satisfied with your annual puzzle, look only on the coming period, up to 3 months only. Because it is relatively close, it would be easier to break it down into small steps, to what you have to do each month in order to achieve the main goal of that month. 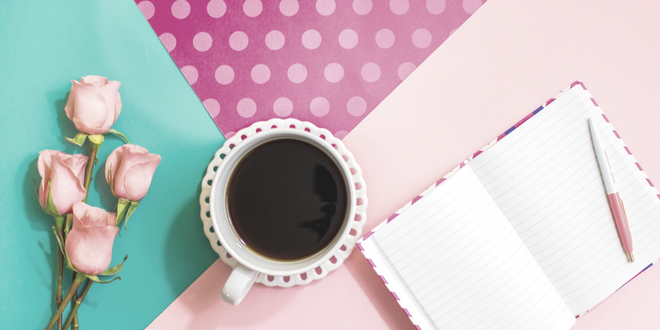 Break down the steps you have to achieve down to the main weekly goal. This will put you on the path, but will still give you the flexibility you need in the week. These small steps accumulate and your focus on them will keep you in the right direction. This is a really important step. This what connects the bigger plan with your day-to-day. Remember that this is the most important step in the plan. To act according to the plan! And really, it is not critical if it does not come out as you planned. The fact that you worked according to the path and gave it some thought, already means that you are in a completely different place from where you would be if you worked with no plan at all. Make this process fun! Enjoy it! You are making your dreams come true – what can be better than that? Make yourself a colorful calendar to write on, use colors to separate the different subjects, allow yourself to dream and see things in your mind, make yourself inspiring sentences that will keep you in focus and come back to the plan all the time to update and evolve with it as the year progress. And most important- anyone can do this. I promise you and believe in you that you can too! 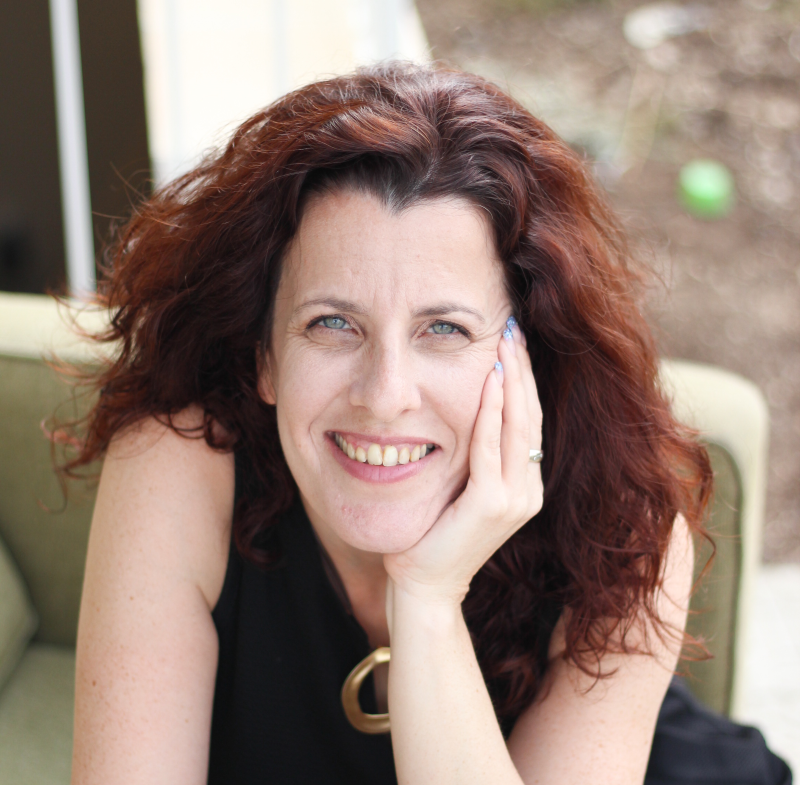 Adi Maor Siso is a mother of two, entrepreneur, project manager and a mentor to business owners. Through the process, she went in the past few year as a businesswoman and a mother, she now accompanies women in the process of developing a business, creative marketing, and proper conduct. She is an expert in process characterization, productivity tools, effectiveness, and focus, with colorful touch, fun, and inspiration. Today she runs an international business to accompany entrepreneurs from all over the world with the emphasis on right planning, productivity, and balanced management with thinking outside the box. I love this post! Pinning and sharing everywhere! Hope you stop back this week! Thank you Christina for featuring the post! Hi. I'm Michal. I try every day to live my BEST Life! I am a certified Life and Effectiveness Coach. It is my time to take all the tools that I learned and help others! 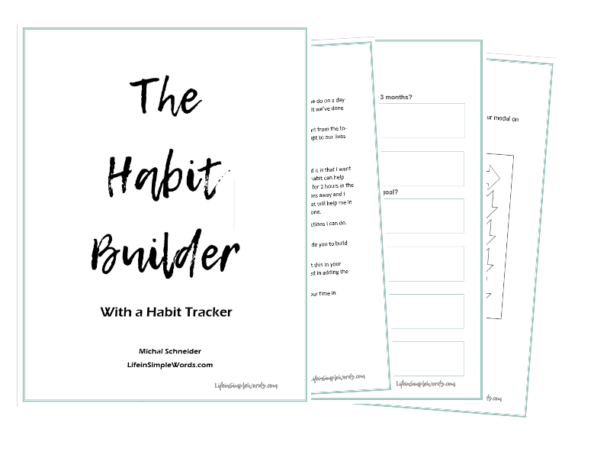 Join our mailing list and receive the Habit Builder and Tracker that will help you achieve your goals! 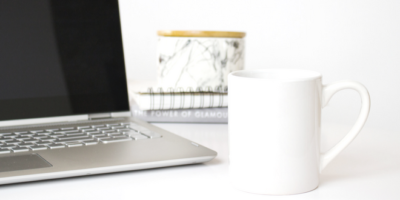 Screen Time and Kids – What to Do? Living Healthy – What is it all about? 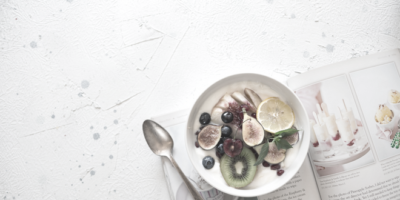 A Month With No Sugar – The Why, The How and the Results! to receive the Habit Builder WorkBook.